Get paid $$$ on the spot today! Bring in your Sun-San Sandals, Smocked Dresses, JonJons, & more! : REfinery KIDS! Get paid $$$ on the spot today! 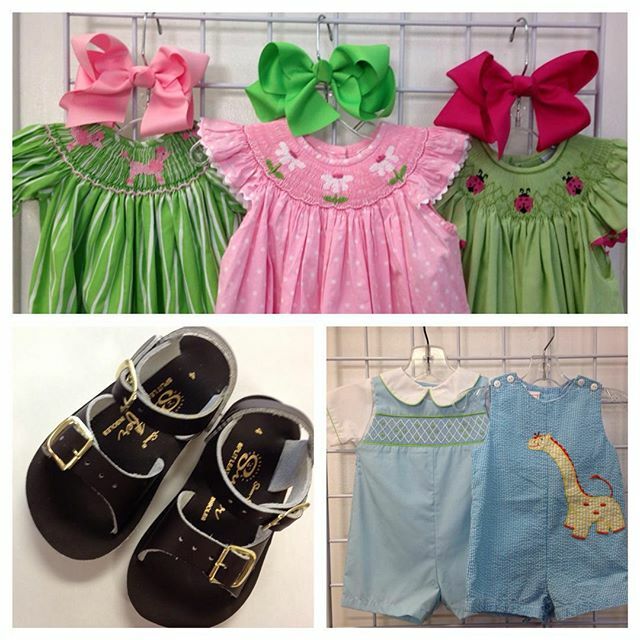 Bring in your Sun-San Sandals, Smocked Dresses, JonJons, & more!